There are some rooms that can seem to resist attempts at renovation. They may feel small or unpleasant or simply be oddly shaped. But a lot of these structural issues can be adjusted through careful design. 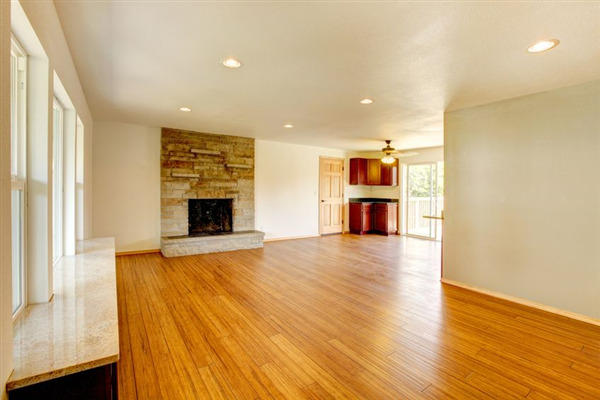 Flooring is one of the major aspects of a home -- and one of the easiest ways to correct the appearance of a room. Sometimes environments are less than ideal. 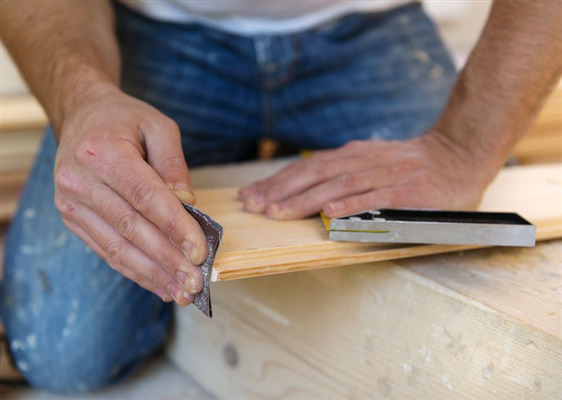 There are many homes that may have uneven floors, whether it's because of the passage of time or because of flooring that has been removed. Uneven floors still have a lot of options, but there are some flooring types that may not be advisable.